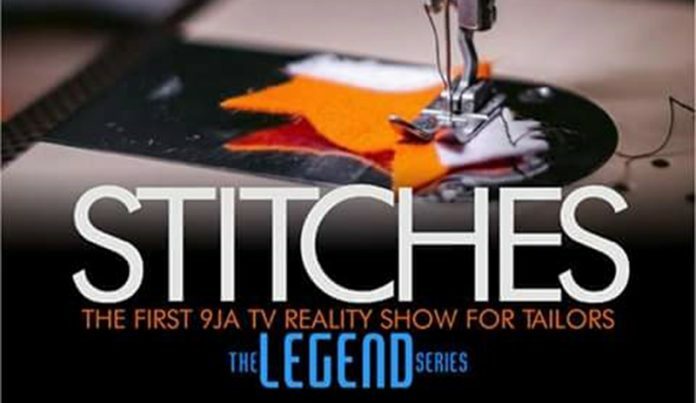 Press Release: Stitches is the FIRST TV Reality Show for Tailors in Nigeria. In a troubling mono economic climate like we are presently experiencing in Nigeria, leveraging the talents and passions of youth becomes the most viable human empowerment scheme in job creation and diversification of the economy and it’s on this premise that STITCHES was founded. It focuses on developing the capacity of local tailors and transforming them into fashion designers that can become renowned brands ready to compete with international standard. 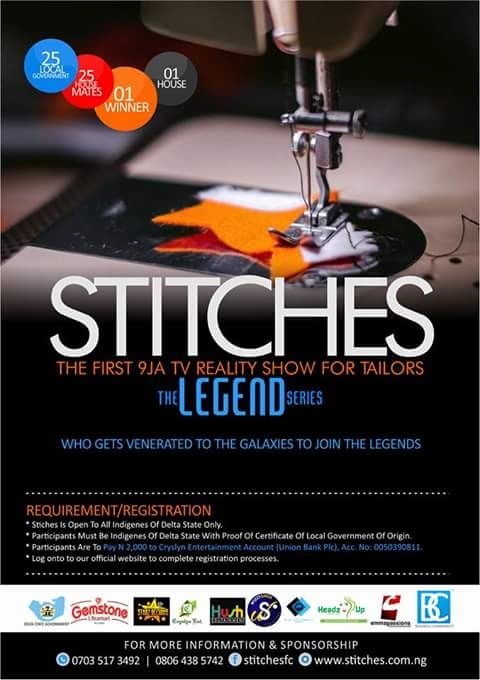 Audition will be organized in Delta State from whence 25 participants will be selected and admitted into Stitches one month training Academy.